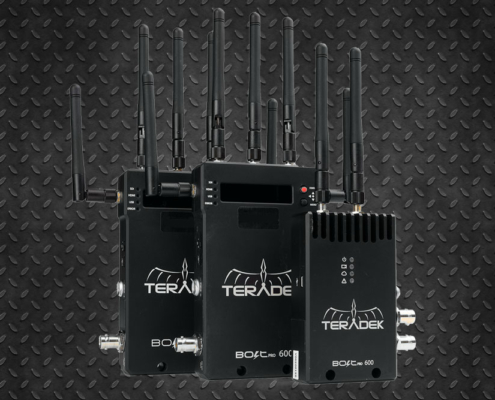 You can record HD / 2K / UHD / 4K through SDI and HDMI. 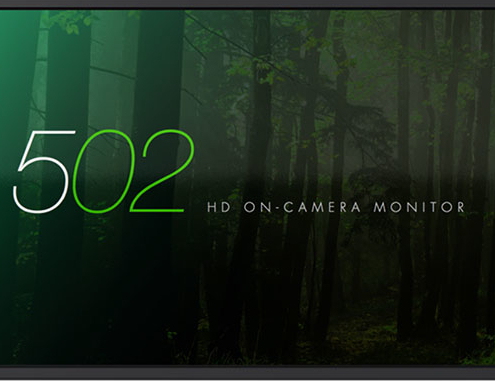 You can record RAW (through recording options), uncompressed DPX, and Apple ProRes 422 (HQ). 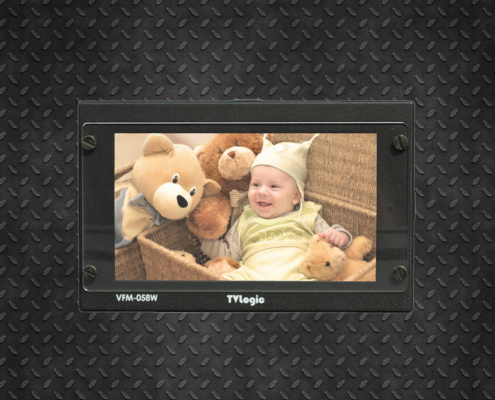 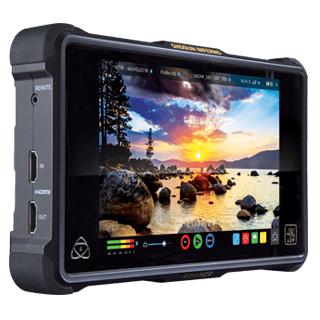 The Odyssey 7Q + features a 1280 × 800 OLED monitor with true blacks, faithful colors, extended gamut color and a 176 degree viewing angle.